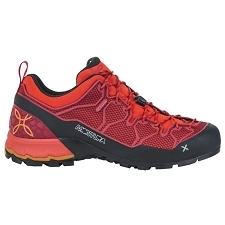 The Tcross shoe, by Tecnica is the result of the combination of safety and fastening technologies designed for hiking boots, and the lightness and dynamism of running shoes for mountain, a suitable combination for light trekking. 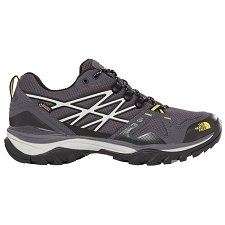 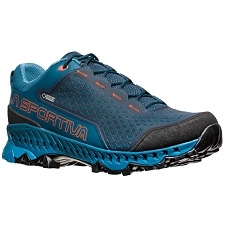 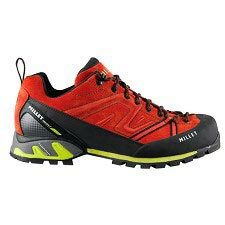 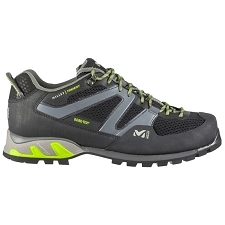 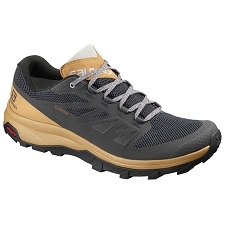 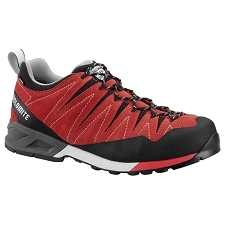 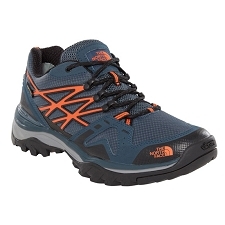 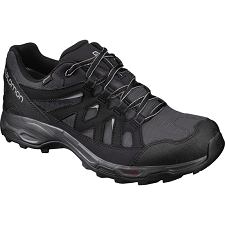 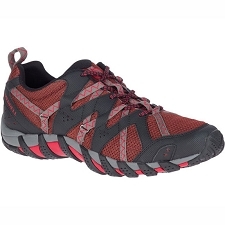 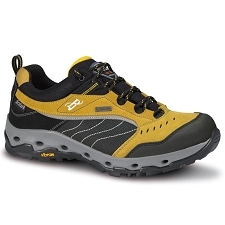 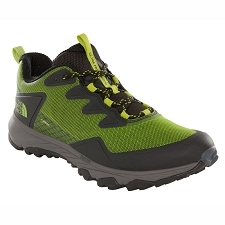 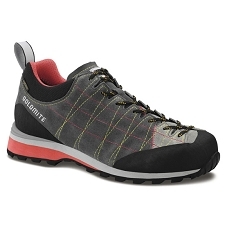 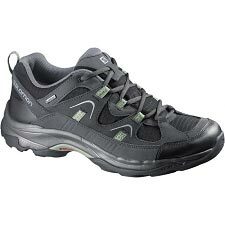 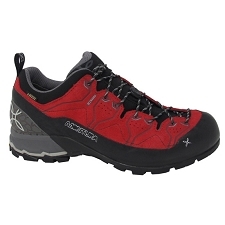 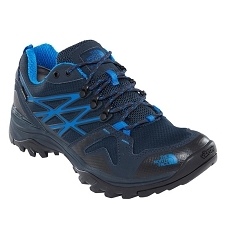 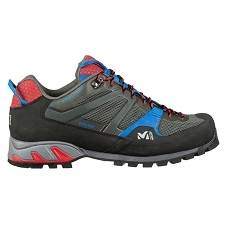 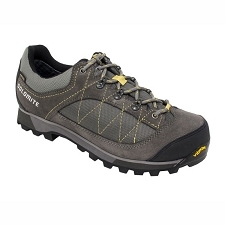 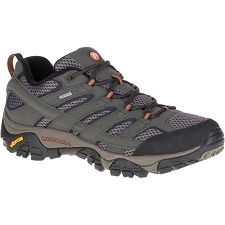 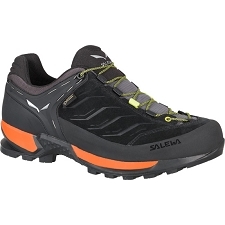 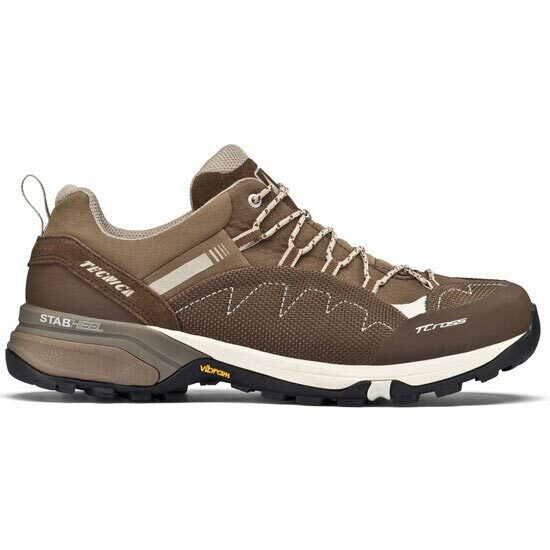 The ankle area and the front of the upper allow greater mobility to increase comfort and adaptability to the terrain. 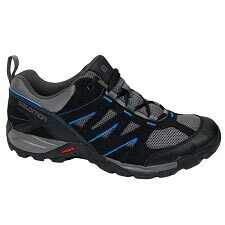 However, the central part wraps around the foot and gives precision and safety in the foot. 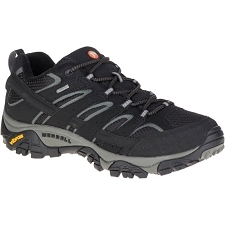 A semi-rigid stabilizer has been included in the ankle part to reduce the risk of ankle sprains. 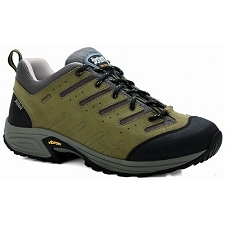 Upper made from synthetic material. 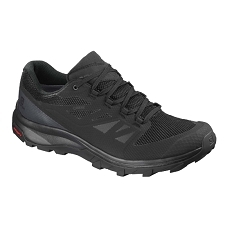 EVA midsole with Dynamic Landing impact-absorbing technology. 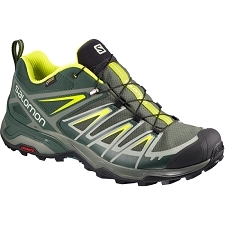 Approximate weight of 440 g (½ pair). 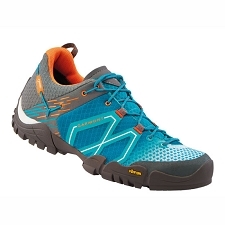 Customer Opinions "TCross Low Syn"